Jon began his volleyball playing career as an Academic All-American at Brigham Young University in 1965, and while there, Jon was a Sullivan Award nominee as the Top College Athlete in 1967. Jon's international experience began as a member of the 1968 and 1972 U.S. Olympic Teams where he excelled as an outside hitter. Jon has been named 27 times as a USVBA All-American selection in the Open and Other Age Group divisions while playing for the Outrigger Canoe Club of Honolulu. One of the original players in the professional "International Volleyball Association," Jon was a six time All-Pro selection from 1975 until 1980. Many national championships have come Jon's way as a member of the 1968 AAU Champion Outrigger Canoe Club Team, the 1969-1972 AAU Champion Balboa Bay club teams, the 1975-1980 IVA Professional World Champions, and from 1980 to the present, ten USVBA Championships with the Outrigger Canoe Club Age Group Team. 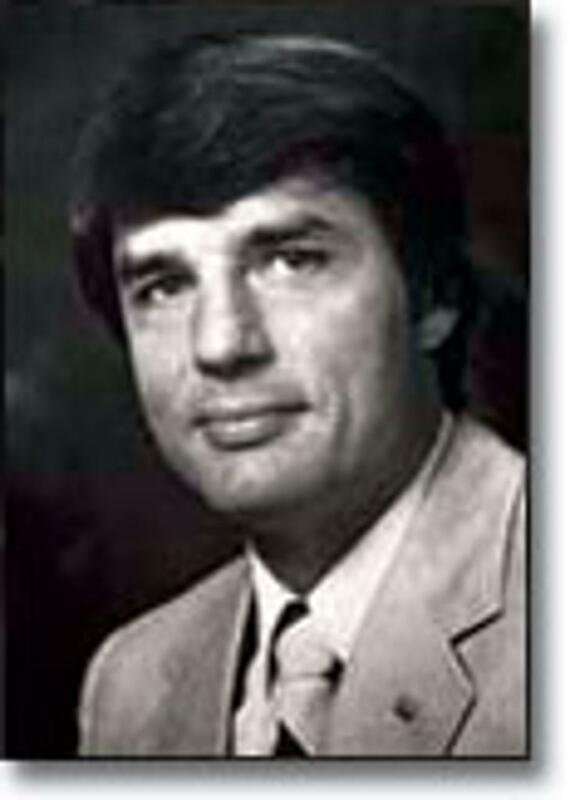 Jon was selected as a USVBA All-Time Great in 1984. He was also the Director and Head Coach of the Hawaii Junior Volleyball Club in Honolulu.